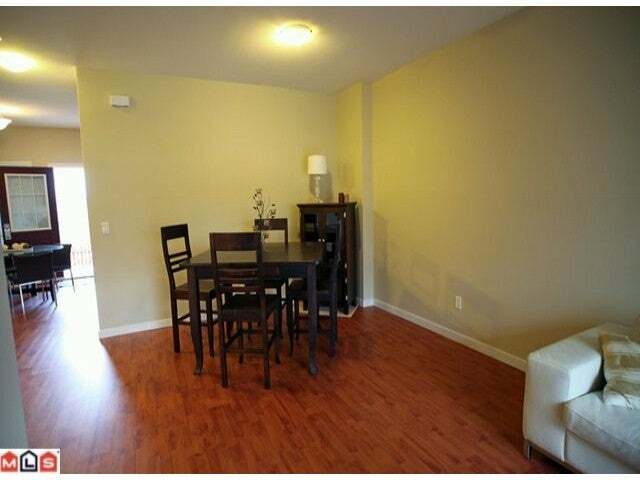 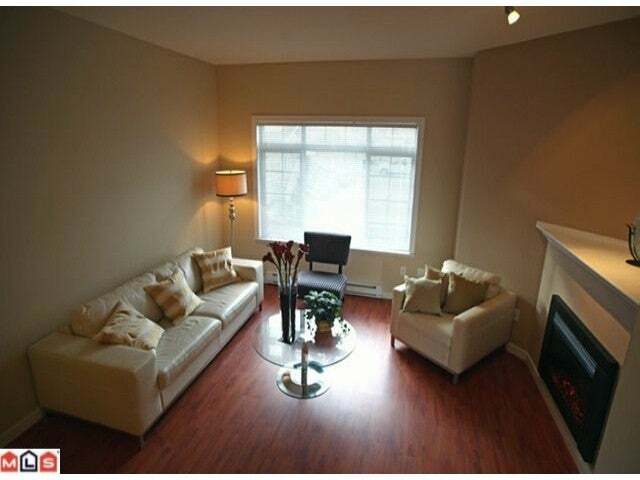 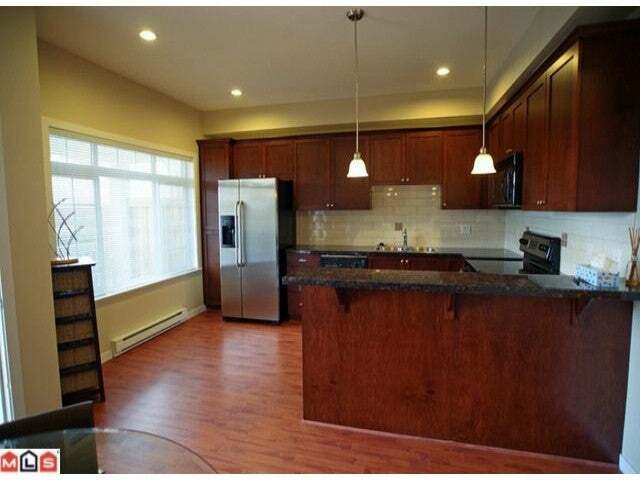 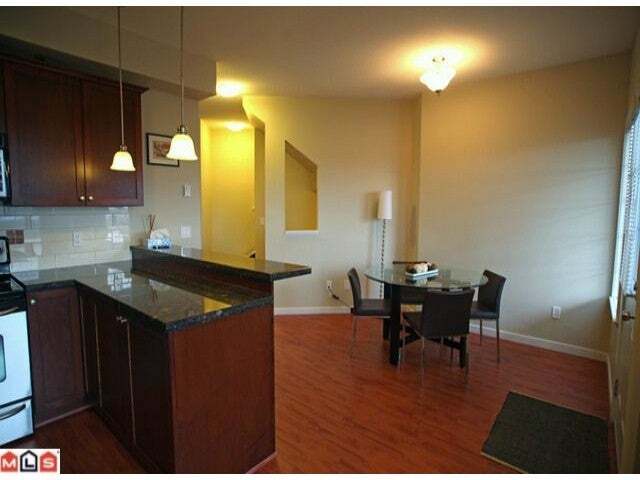 Gorgeous 3 bed 3 bath "Ruby plan" townhouse in Indigo. 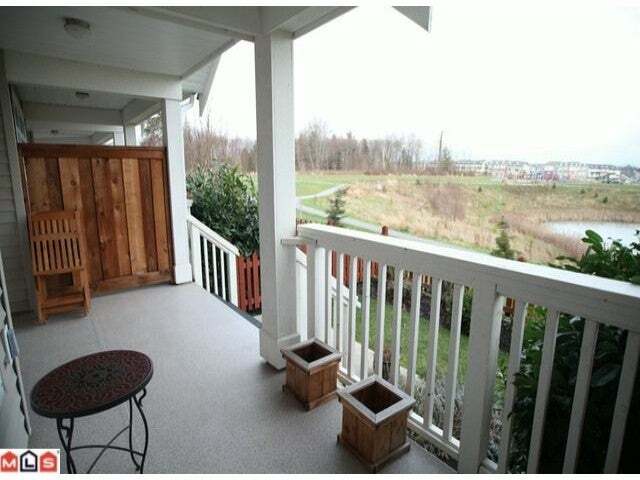 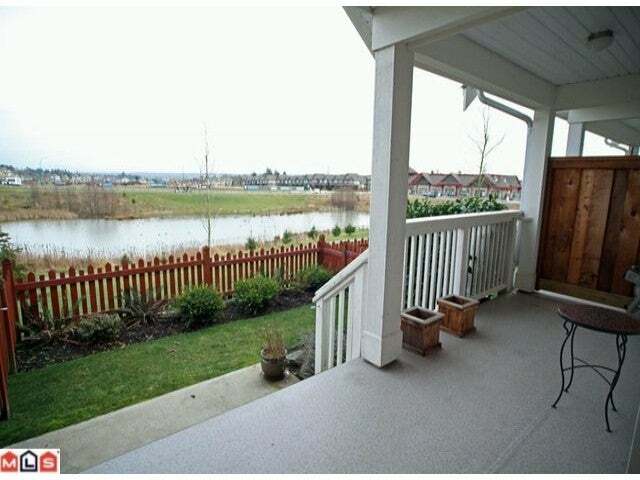 Spacious and bright with an incredible view of the duck pond and Mount Baker in the distance. 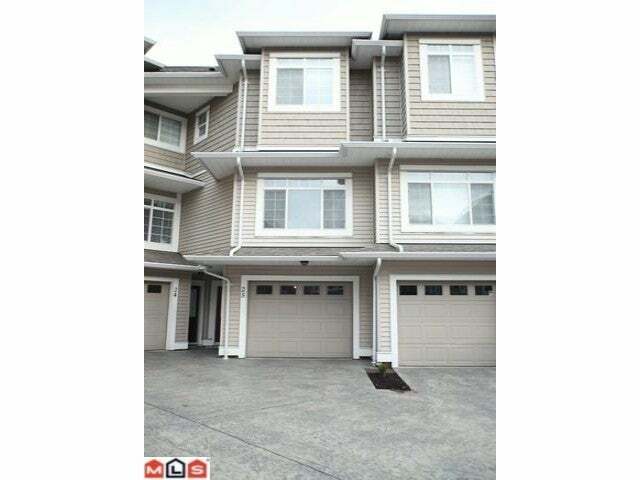 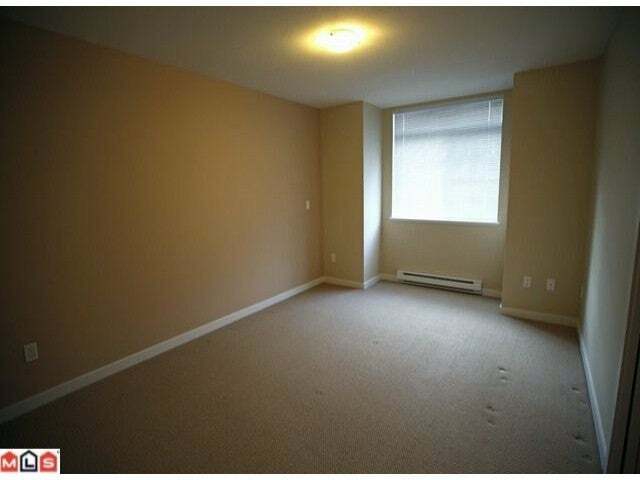 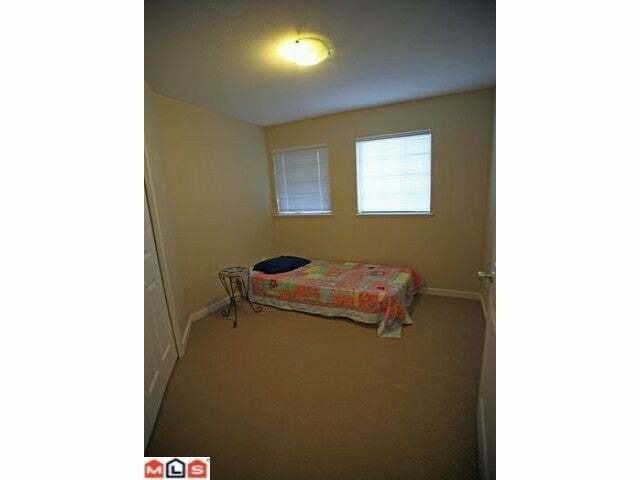 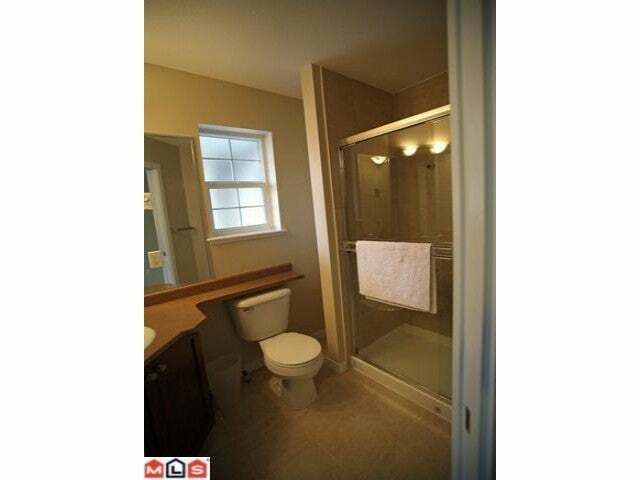 Double tandem garage with reserved outside stall, great location minutes to shopping and transit, Must see, this unit will not last!